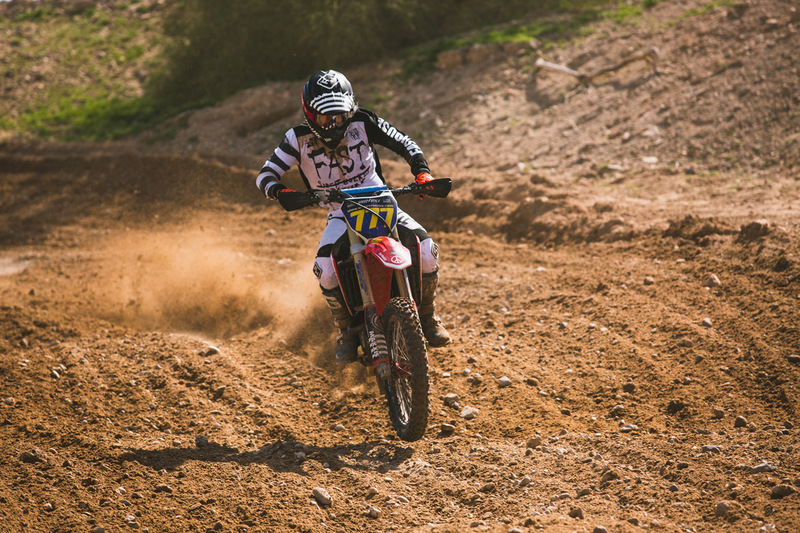 Off-road racing is gnarly. 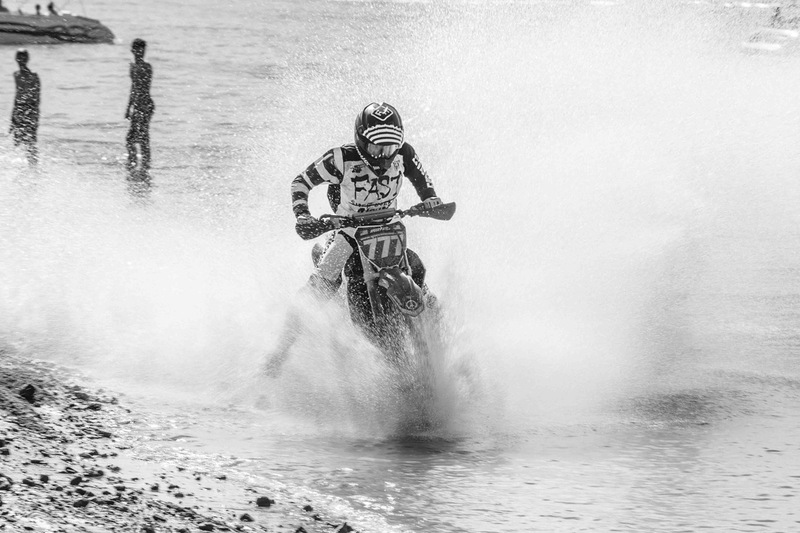 Not only is it a battle against other racers, but it's also a battle of attrition against the elements. 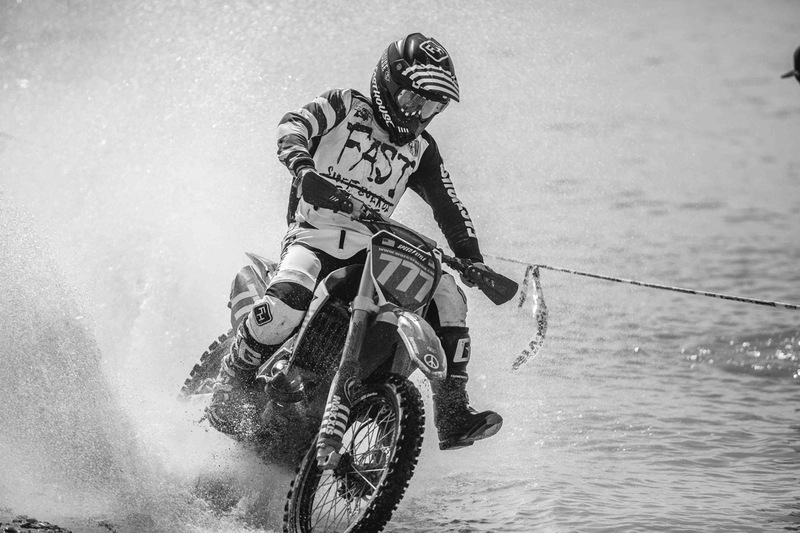 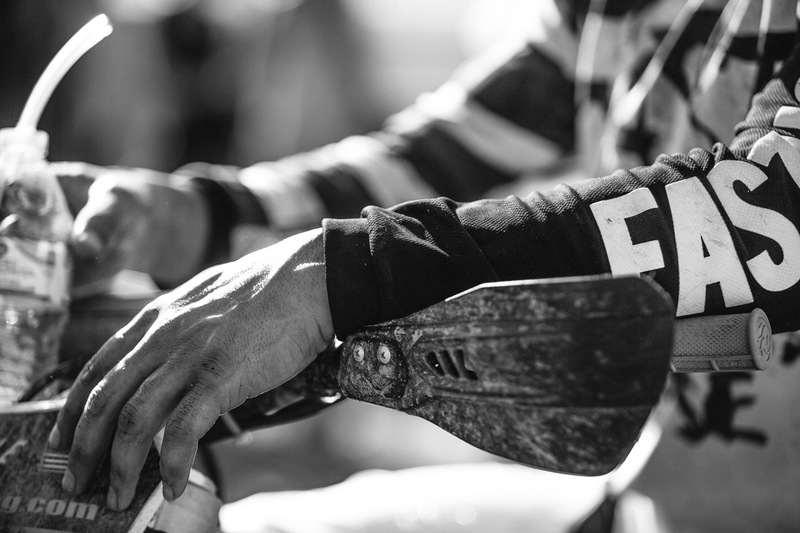 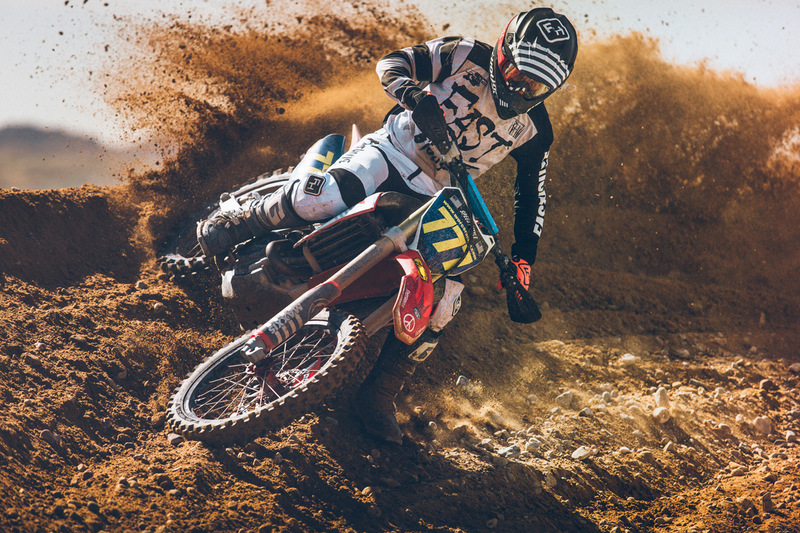 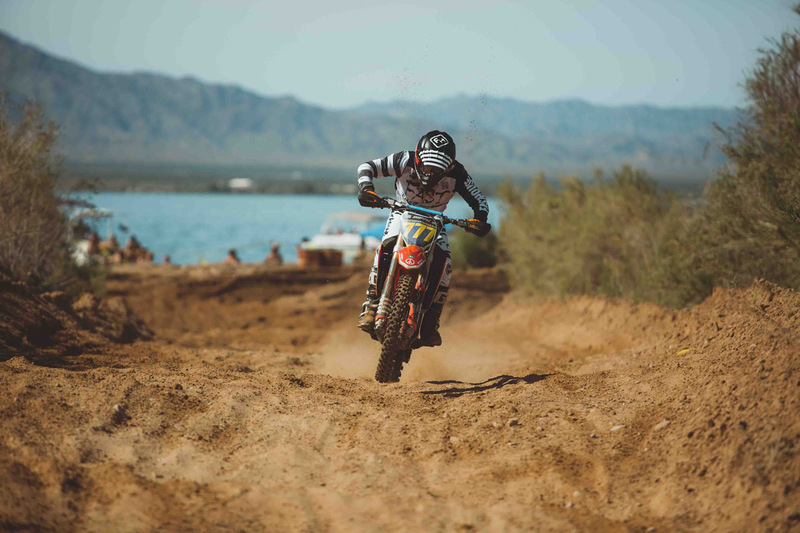 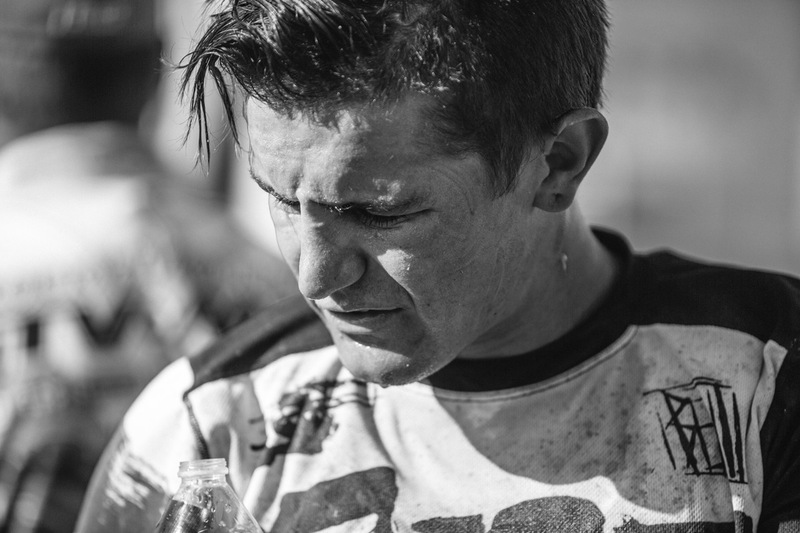 Of all the races on the West Coast, it could be argued that the Lake Havasu WORCS event is one of the most brutal and unforgiving races on the calendar. 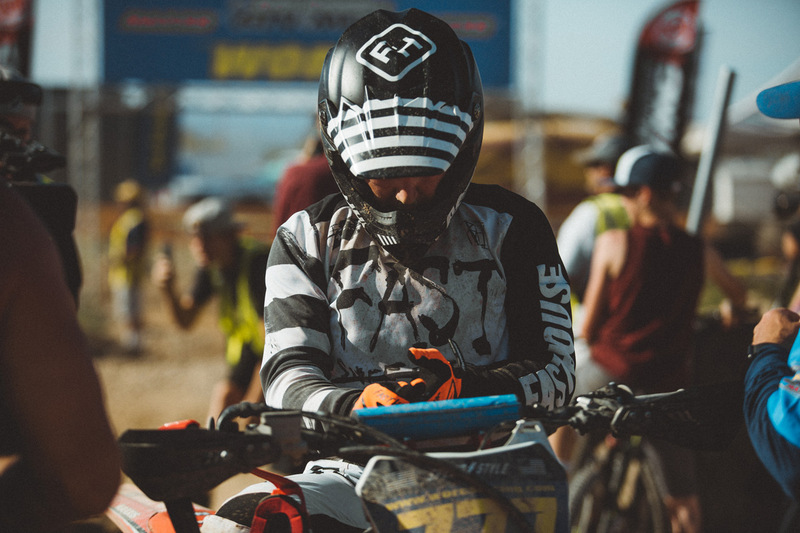 The temperatures often hover around the 100-degree mark, the sun is blistering, and the fact that it lasts two hours makes it a race where only the fittest racers survive—let alone come out on top. 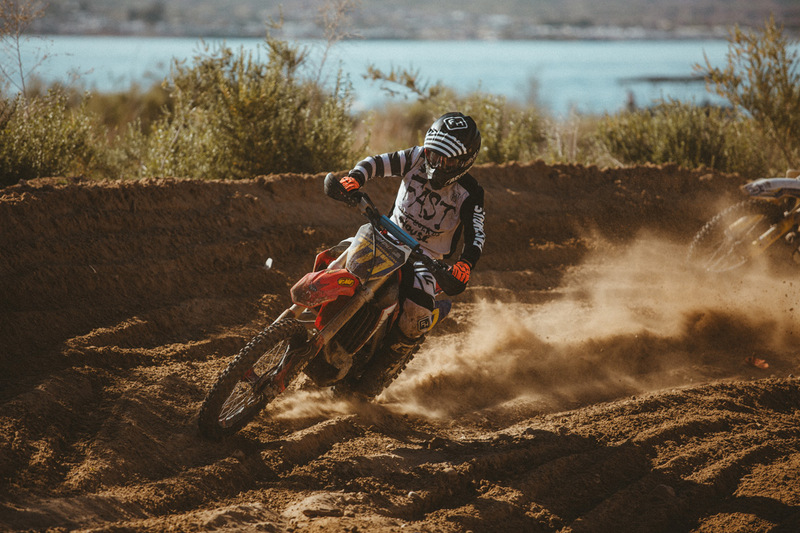 This past weekend, Blayne Thompson was finally able to shake the proverbial monkey off his back—bad luck has plagued him since his decisive victory at Adelanto in January—to take the win at Havasu over a stacked field of off-road racers. 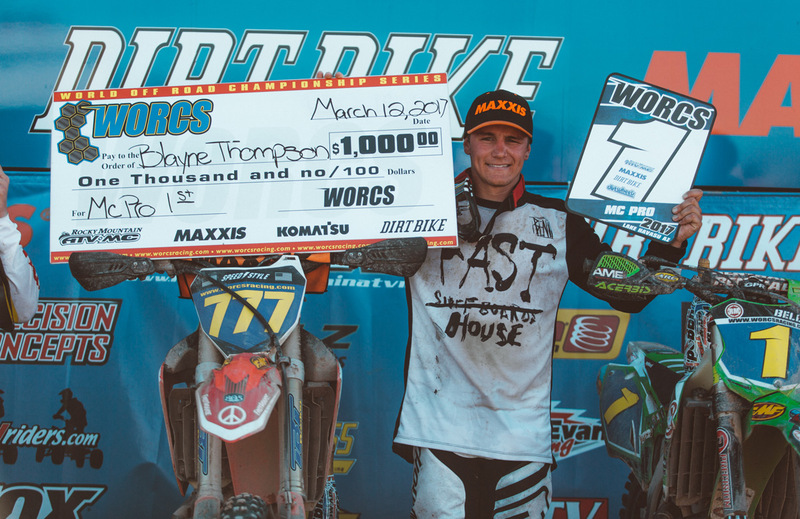 Around a course littered with rocks, deep sand whoops, and a blitz down the beach in front of young Spring Breakers, Blayne outlasted a hard-charging Gary Sutherlin and defending Champion Robby Bell. 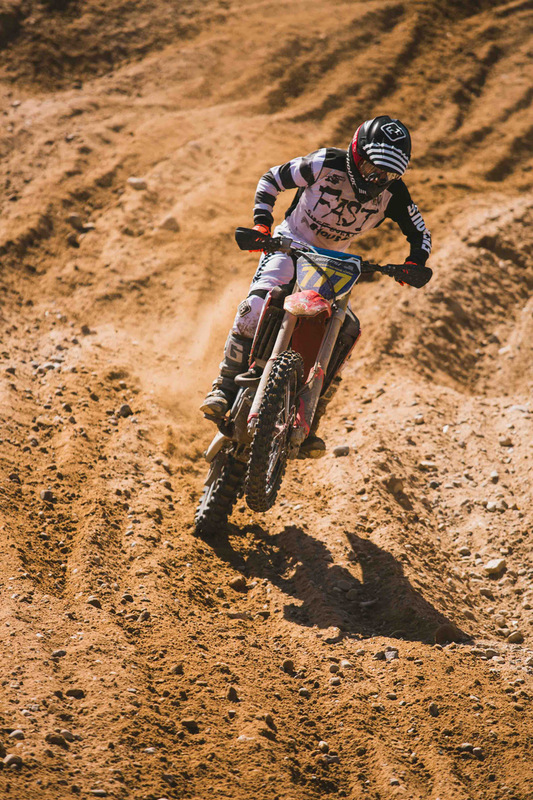 Two hours is a long time to spend on a dirt bike.